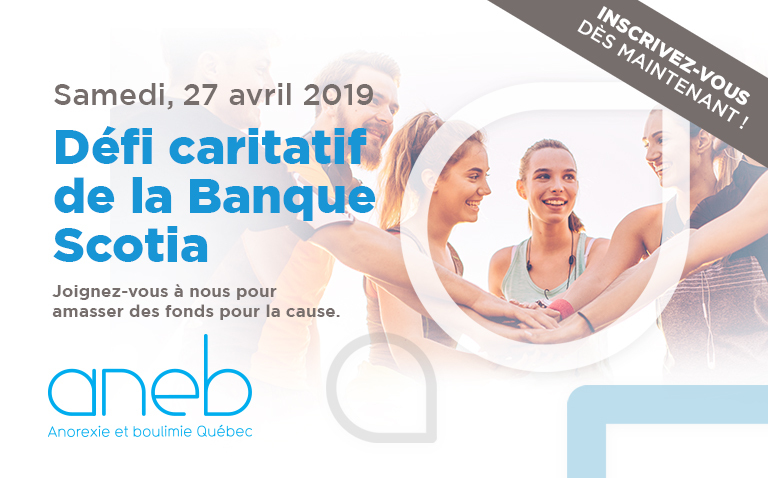 In order to ensure quality events that respect the values ​​of ANEB, a set of policies must be created for all people / companies wishing to organize a fundraising event for the benefit of our organization. To read these policies or to send an event proposal, download the attached document. Thank you for your desire for involvement!